Nothing says "Christmas" like sugar cookies coated in icing, glitters, and sprinkles; and nothing says "giving" like a troop of energetic, generous Girl Scouts! 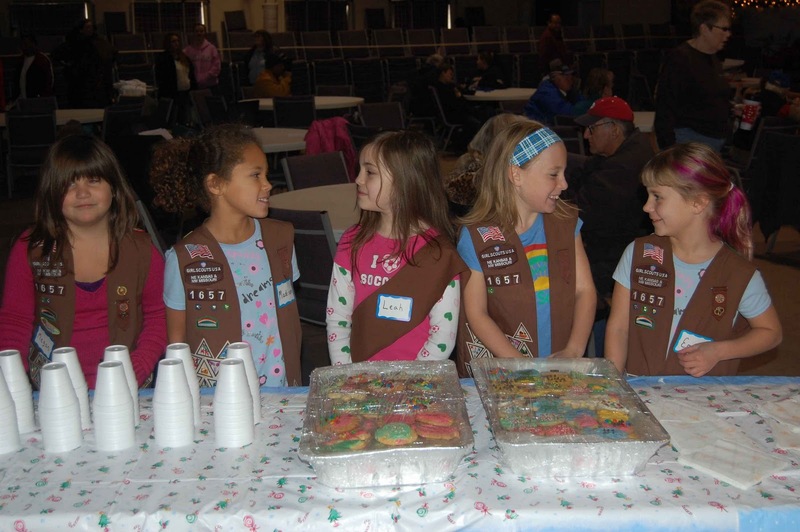 Thank you to Girl Scout Troop 1657 for bringing cookies, smiles, and helping hands to share at our December 11th Neighbor's Food Pantry and Clothes Closet. This season has brought so many wonderful volunteers to the doorstep of Coldwater and we could not be more thankful for all of the generous help and friendship. 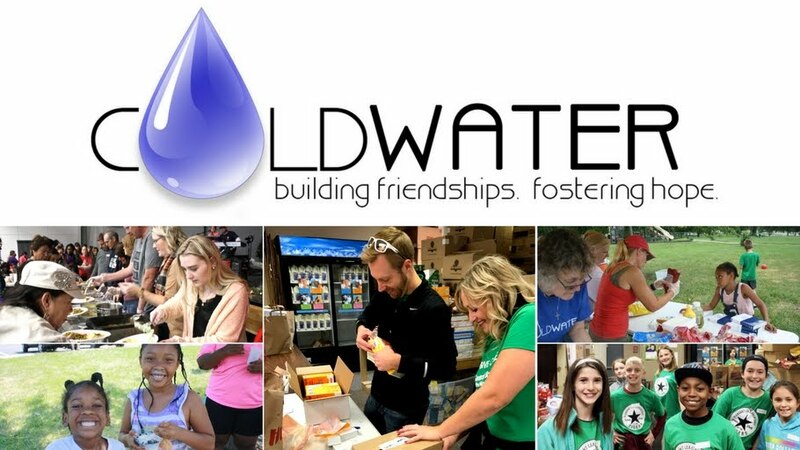 Many families and individuals have been blessed by the volunteers of Coldwater this season. More than just offering help with taking groceries to the car, or bagging up toy items for presents, or giving away winter clothes and coats, our volunteers offer friendship--and in a season centered around love and giving nothing could be more fitting. So thank you to ALL of the volunteers that came last Saturday taking time out of the busy holiday season to offer a bit of joy and hope to those in need--many blessings to you all! Come join us on December 18th for another Neighbor's Food Pantry and Clothes closet day, running from 12pm until 2pm. If you are interested in helping out this day, contact volunteers@coldwater.me. See you there!